Jack is the team leader of THE RAY TEAM, a real estate team comprised of a transaction coordinator, a professional licensed assistant, and an experienced title officer. Jack graduated from the University of Cincinnati with a degree in economics and post graduate work in contract negotiations and labor relations. After serving in the U. S. Air Force as a housing officer, he moved to Phoenix where he spent the next 25 years as a leading real estate broker. In 1998, Jack was offered a position on the sales team of Prescott Lakes, at the time a new master planned golf community, and from there went on to become a top producer as part of the sales team at Talking Rock, a high end private golf community in north Prescott. 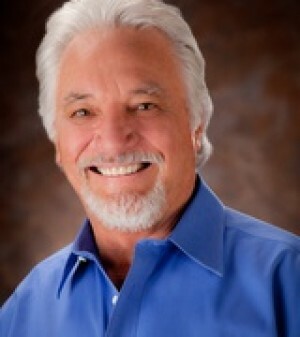 In 2005, Jack founded THE RAY TEAM to specialize in Prescott area residential real estate. Jack is truly Prescott's "Hometown Realtor"! I met Ray thru a random request for more info on a nice property in Prescott. I could not be more pleased with the level of service he has provided both before and after we closed escrow on our new home.